Easton Shores Pond is a newer lake as far as the public is concerned due to the recent development around the pond. This small pond which is part of risk creek, flows from the east to the west which is dammed up by a small earthen dam with an overflow tube located near 10th drive. Along the waterfront lots in the Easton Shores Development, an access point has been dedicated for the public to access the pond and another access which is being deeded to the off water parcels. 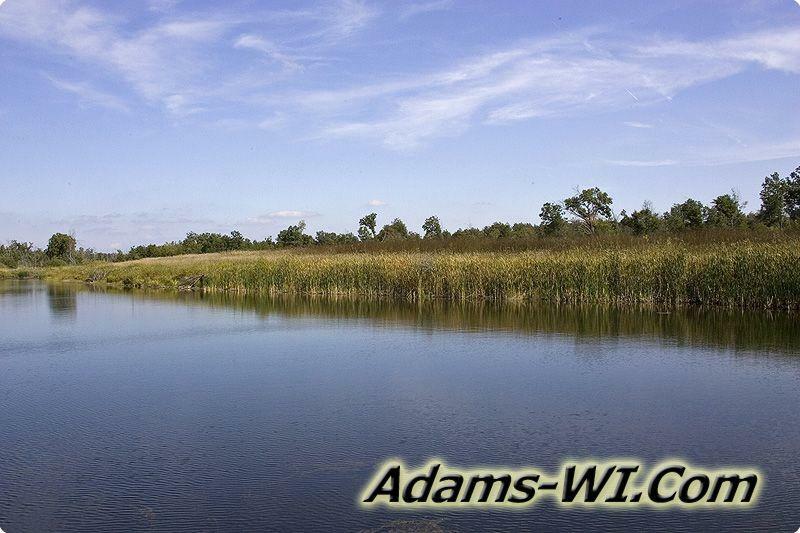 The pond is about 2 acres with reports of large mouth bass, crappies, bluegills and trout. Easton Shores Lake is part of the 167 acres development called Easton Shores most parcels range 4 to 6 acre in size that are on or have deeded access to Easton Shores Pond.